We totally understands what it feels when you are in a situation and can’t decide. "GrandOpinion recommended an alternate surgical solution for my joint pain, which helped me recover faster. I am amazed; finally there is something like this available for us as a patient. They have the best of the lot, which was clear in the Performa I received with a treatment plan. GrandOpinion is my choice for diagnosis and treatment now." Be assured that you are getting the right diagnosis and treatment at GrandOpinion. Our top physicians and specialists rank amongst the best in the world. They have a proven track record of achieving better patient outcome in their treatment and medical conditions. GrandOpinion may ask you to upload medical images, medical records and social history details to assist the physician in getting to the right diagnosis. Your file access is limited to our case manager, our in-house medical staff and your specialist only unless law requires disclosure.You may choose to have a clinic visit in-person with our expert or get your case reviewed with Grand Opinion online to receive the highest quality healthcare. GrandOpinion may ask you to upload medical images, medical records and social history details to assist the physician in getting to the right diagnosis. 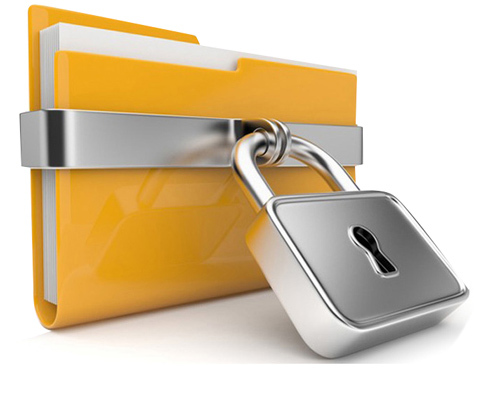 Your file access is limited to our case manager, our in-house medical staff and your specialist only unless law requires disclosure. You may choose to have a clinic visit in-person with our expert or get your case reviewed with Grand Opinion online to receive the highest quality healthcare. Highest security standards for collecting, digitizing and storing user information is maintained at Grand Opinion that meet and exceed all requirements for protecting person health information and IT Act. Our data and medical record collection happens for your medical lab work, prescriptions or medical images whenever we need them after your initiate your Grand Opinion case or visit. 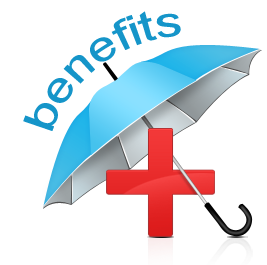 We carefully manage your PHR and differentiate it from a general user information and data. This information is made anonymous to everyone else except to the case manager and in-house medical staff. GrandOpinions’ Online Specialty Consultations has made it easier for patients and their physicians to access world-renowned specialists without the need for travel. In the time it would take you to travel for an in-person appointment with a specialist and receive their recommendations, your remote consultation could already be completed. Our service allows you to remain in your local community, among familiar faces and surroundings, while still getting an expert to review your pertinent medical information in detail. GrandOpinion and its affiliated hospitals have provided patients and their families with answers to their medical questions, new treatment options, and often, peace of mind. Our Online Specialty Consultations has helped hundreds of patients with formal reviews of their radiology, pathology and medical records. In fact, for 90% of the cases reviewed by our specialists, an alternative treatment plan or therapy was recommended. Additionally, for 5% of the cases reviewed, a new diagnosis was offered to the patient.